The Basic Skills of Emotional Peace and Psychological Insights. "Can you imagine what the world will be like if everyone was psychologically healthier? If there were less loneliness, less depression ? People value the body much more than the mind. We all know how to maintain physical health, but how much do we do about maintaining psychological heath ? We spend more time taking care of our teeth, brushing it twice a day, than we do take care of our mind. In congested modern society, people sustain psychological injuries much more we do than the physical ones, injuries like failure, rejection or loneliness. They can also get worse if we ignore them. They can impact our lives in dramatic ways. Yet even though there are scientifically proven technique we could use to treat these kind of mental injuries, we don’t. It is about time we can change that." 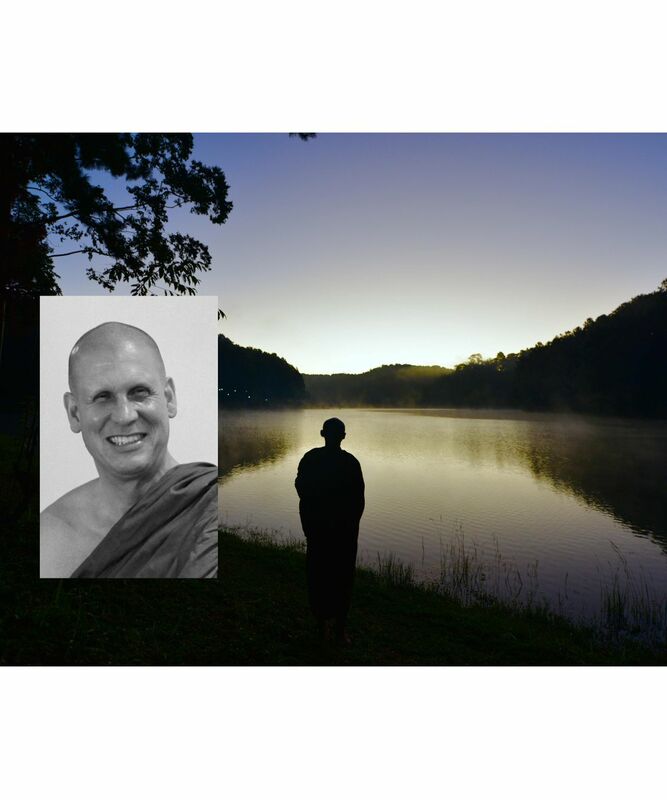 Ajahn Chandako was ordained as a Buddhist monk in 1990 in the lineage of Venerable Ajahn Chah of the Thai Forest Tradition. Born in 1962 in Minneapolis, Minnesota, U.S.A., his interest in the teachings of the Buddha grew as he studied towards a BA degree in Religious Studies from Carleton College (1984). 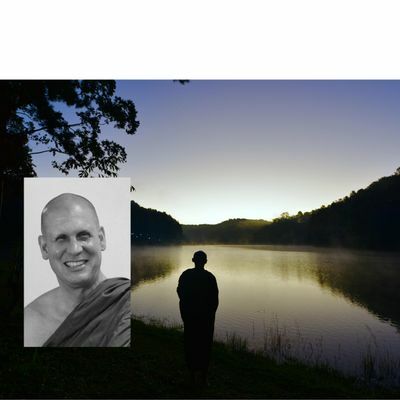 Following graduation, he began applying himself to training in meditation and subsequently went to Asia to find a monastery suitable for fully devoting himself to the Dhamma. He then began wandering, seeking out forest meditaion masters and studying with them. Along the way he translated into English many of the teachings he received in Thai (see Teachings). Included in his translations is Ajahn Chah’s Unshakeable Peace. 'A Honed and Heavy Ax: Samatha and Vipassana in Harmony’. He is now the Abbot of Vimutti Forest Monastery in New Zealand.